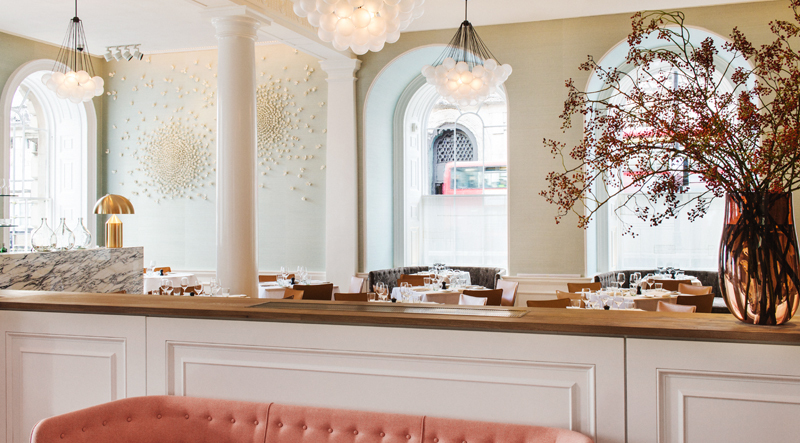 Spring brings warmth and elegance within a beautiful dining space set in the New Wing of the iconic Somerset House, in the arts and cultural heart of London. At Spring food is celebrated for its conviviality and the joyfulness of sharing seasonal produce. Our cooking is heartfelt, wholesome, produce driven, and cooked by a team of people who are passionate about what they do and who feel truly privileged to work with beautiful ingredients. We hope to create an experience which not only sings on the plate but lingers in the memory.